REV. FR. EJIKE MBAKA POLITICS EXPOSED. Controversial Nigerian Catholic priest, Rev. Fr. Ejike Mbaka in his new year message to his congregation asked his people to vote out President Goodluck Jonathan and vote in General Buhari in the February general elections. 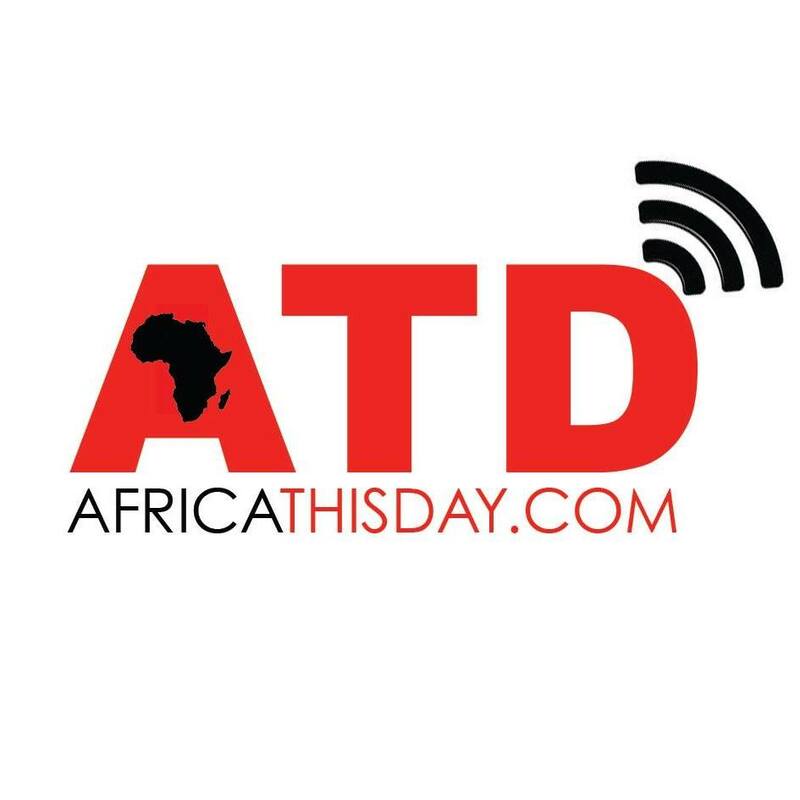 Africa Thisday in this video presents to you a compilation of Rev. Mbaka’s words against and for the president. Watch and judge for yourself. This entry was posted in Uncategorized and tagged #BringBackOurGirls, Africa THisday, Buhari, Ejike Mbaka, Goodluck Jonathan, Nigeria, Rev. Fr. Mbaka. This Priest is just seeking attention. He doesn’t seem to know what he is saying. The last time he swore to remove his cassock if Nnamani won the Enugu governorship election. Nnamani won,he didn’t remove his cassock. He is still shamelessly misleading gullible Nigerians. This is the man on whose ‘Adoration’ ground many died in a stampede. This is the man who has attacked the governor,swearing in the name of God and so on and so forth. This man has no inkling about what Nigeria is. What road is he talking about? Is he aware that Lokoja-Abuja-Okene road has been dualized by GEJ administration? Does he know about the revolution in the agricultural sector? Honestly I shouldn’t take this man serious. Big lie, dualization of the said road has been on since Obasanjo’s era and a chunk of the mobilization was done during Yar’adua hence you cannot give it to Jonathan, it will be a big fraud to claim that the drunken fisherman deserves any credit for that! What a controversial statements from Nbaka. I’m afraid of our nation now as truth is very costly to come by. May God have mercy on Nigerians as things are destroying. I support you, Ben. Wise talk! Well!! Mbaka is mAking a nuisance of himself. He is exploiting the gullibilty of Nigerians especially the less objective ones. He swore that he would derobe himsellf If Chimaroke Nnamani Won 2003 election and he AcTually won. He sid he wuldnt liver To assume office, he did. Then he said nnamani wouldn’t finish the term alive yet he did and he is still alive even.wht is he still saying. From GEJ in novemeber To GMB in new year. That GEJ has failed, and he couldn’t see that GMB is a potential failure that forgot the name of his running mate during a rally.